Blaming that painful migraine on last night's chocolate binge? You shouldn't—according to a new study, the chocolate is blameless. Here's what's really behind your headaches. If you or someone you love suffers from chronic migraines, you know all too well the misery they bring. And figuring out exactly what’s causing that aching and throbbing has been nearly impossible—until now—and it turns out a lot of what we thought we knew about migraines was mistaken. 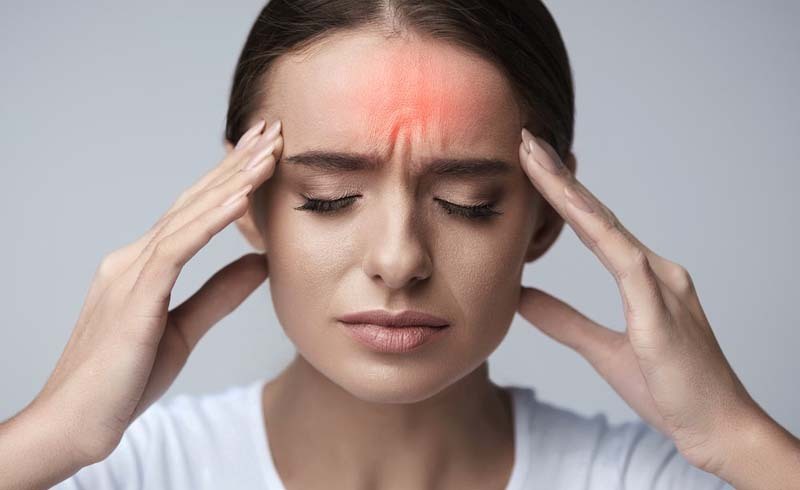 At the American Headache Society (AHS) annual meeting, researchers from N1-Headache reported on several studies that looked at factors commonly perceived to be migraine triggers. For over 90 days, 774 patients tracked their consumption of certain foods and recorded any migraine-related symptoms via the Curelator Headache app. The researchers zeroed in on the effect of chocolate, nitrates (most often found in processed meats), and monosodium glutamate (MSG). Once the researchers tallied the results, they discovered none of the three were any more likely to trigger a migraine than any other type of food. N1-Headache’s founder and CEO Alec Mian, PhD, told Medpage Today: “Contrary to the widespread expectations of our users, the data reveals that foods containing chocolate, MSG, and nitrates are rarely associated with migraine attacks.” He went on to point out that for some sufferers, these substances actually lowered the risk of an attack. Don’t celebrate the news by ordering a bacon cheeseburger. But the findings can be helpful for people who struggle with migraines, say the researchers, by removing some of the anxiety around trying to avoid triggers. We may not know exactly what causes migraines but fortunately, there are plenty of effective ways to treat—and prevent—severe headaches. 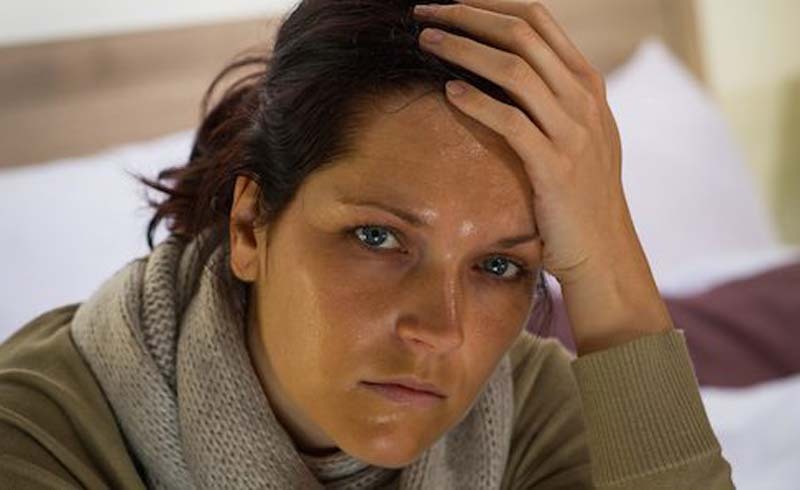 Start by incorporating some of these healthy habits into your everyday routine and, if a migraine still occurs, try one of the 10 most popular (and proven) cures to ease the pain.